Add to bag (2054)You have already bought this product. 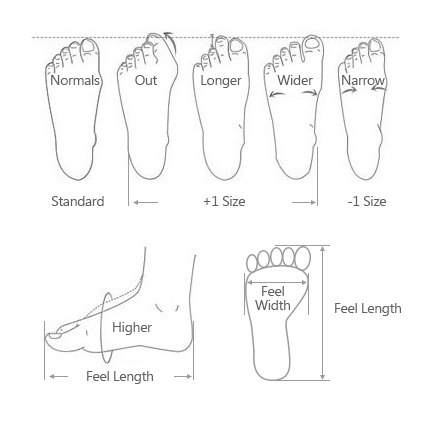 2.We suggest you choose size according to foot length(cm). I love the shoes. They are well made and comfortable. I really love these shoes. They are so different from the boring normal shoes. Really comfortable too. Delighted! These shoes are beautiful! Very comfortable and the colors on the website are exactly the same as the shoes received. I wear an American size 8.5 and these fit perfectly. No information about materials:( I dont believe, that they are made from genuine leather, cos they smell by chemicals very badly. NC-Staff: Dear sir/madam, thank you for your order. The upper material of the product is Genuine Leather. Also, we have clear pictures showing the texture of the product on the product page. However, the product may be slightly different than the pictures showed due to monitor, light settings and conditions which is unable to avoid and beyond our control. We hope your understanding. 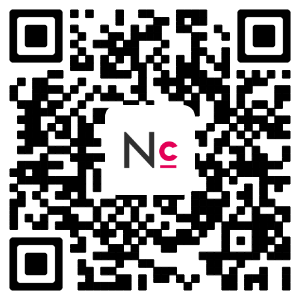 If the product you have received does not meet the pictures or the description on the product page, please send us some photos of the item as well as SKU sticker and the shipping label via this link: https://www.newchic.com/Contact-Us-hc10.html We will do the best to help you.